Alan Priddy thinks so. He explains why to Clive Tully. 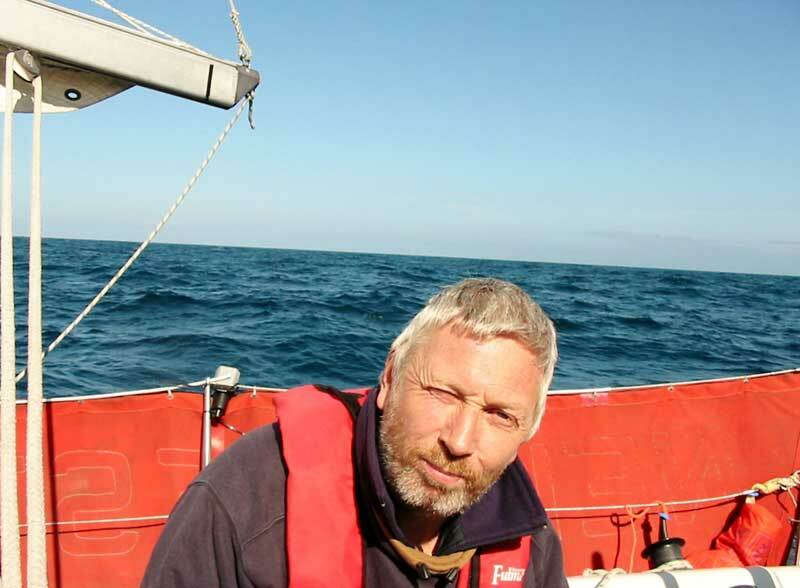 While Ellen MacArthur undoubtedly revived British interest in round the world sailing, Alan Priddy has managed to bridge that uneasy divide between the worlds of sailing and powerboating. 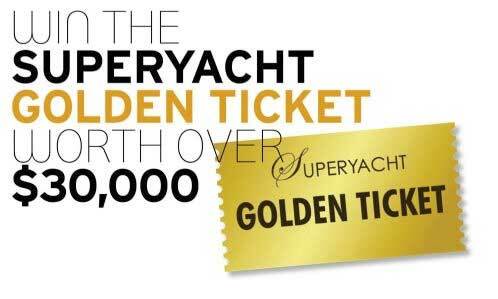 And although his powerboat circumnavigation of the world in the RIB “Spirit of Cardiff” in 2002-3 set out to break records, his subsequent circumnavigation by sail in Sir Alec Rose’s legendary yacht “Lively Lady” in 2006-8 was more about changing young peoples’ lives. 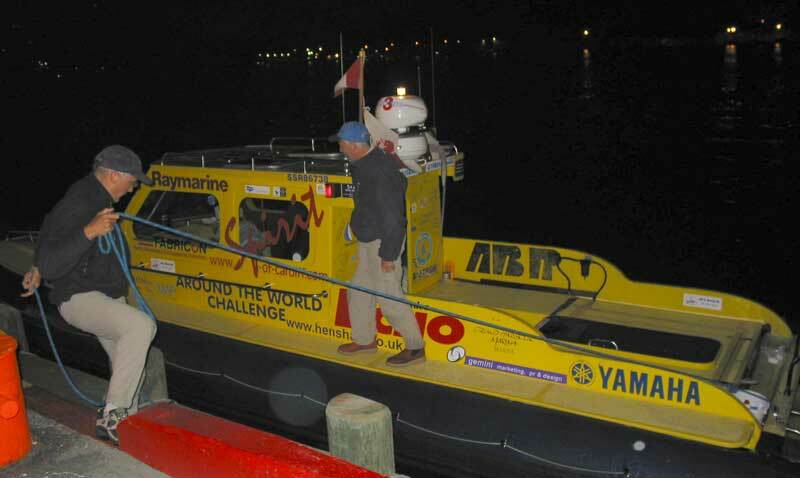 But even as he was sailing the last legs around the world in 2008, Priddy was following closely the progress of the New Zealand powerboat “Earthrace”. 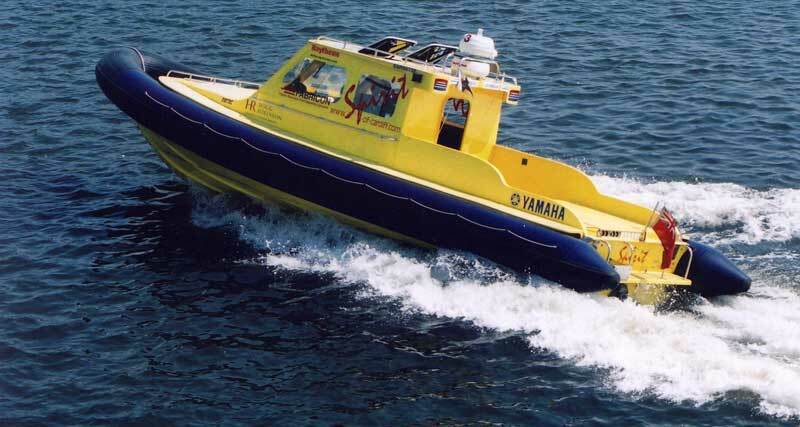 First drawings of a new powerboat emerged in 2009, and by the time construction began at a specialist metalworking factory in Dudley in 2011, the design had evolved into a fierce-looking 90 foot wave-piercing vessel with waterjet drives and the largest inflatable tubes seen on any boat. But with the hull more or less complete, the project received a massive kick in the teeth when fire gutted the adjacent factory unit in May 2012. 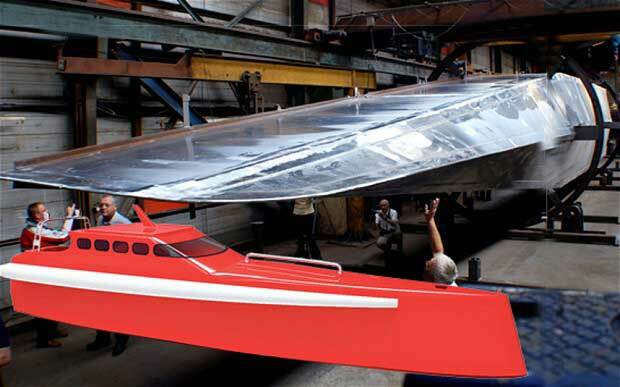 The numbers of people working on Priddy’s project – now patriotically named Team Britannia – vary from time to time, but at its maximum, including those working on promoting the corporate side, boat designers, builders, and the boat’s crew, there have been over 50 involved. That demands the project managing skills of someone who has built a successful business. Priddy’s main business, the Portsmouth-based Express Gearbox Company, promotes itself as the UK’s top repairers and reconditioners of automatic car gearboxes. Not satisfied with that, he opened factories in Fort Lauderdale in Florida, and shared an interest in a transmission company in Portugal. In all of Priddy’s 60 years, he confesses there are just eight in which he hasn’t been messing around with some kind of boat – everything from canoes, dinghies and sailing boats to powerboats. “I just love being on the water,” he admits. 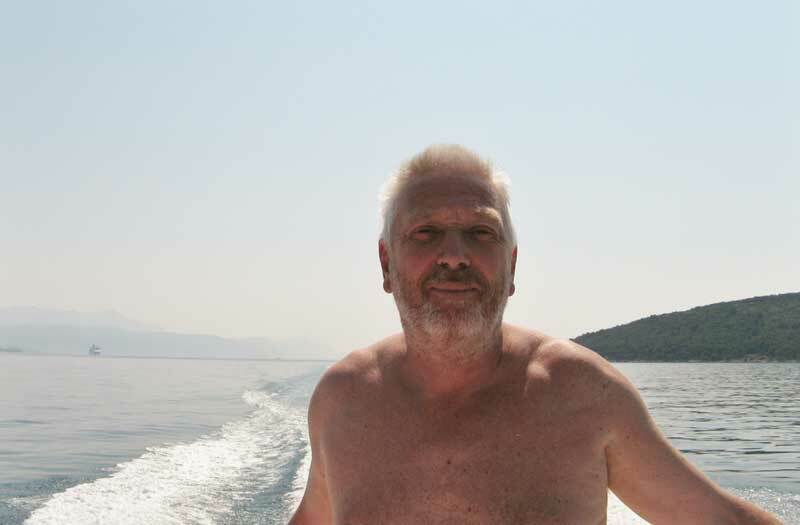 But perhaps it was fate taking a hand in 1989 when he spotted a magazine advert looking to set up a group of like-minded people to do some exploring in rigid inflatable boats, or RIBs. It ended up with a group of 40 setting off from Inverness to go for a jolly all the way around Scotland. After that, Priddy was hooked, and went on to make his mark with RIBs, using his engineering skills to develop boats capable of going much further than the standard models, and amassing a substantial number of world records along the way – including a record transatlantic crossing in 1997 which earned Priddy and the rest of his crew a nomination for the prestigious “Yachtsman of the Year” award – the only time any powerboaters had received such recognition. “That was an extremely tough trip,” says Priddy “and one I’d never want to do again. 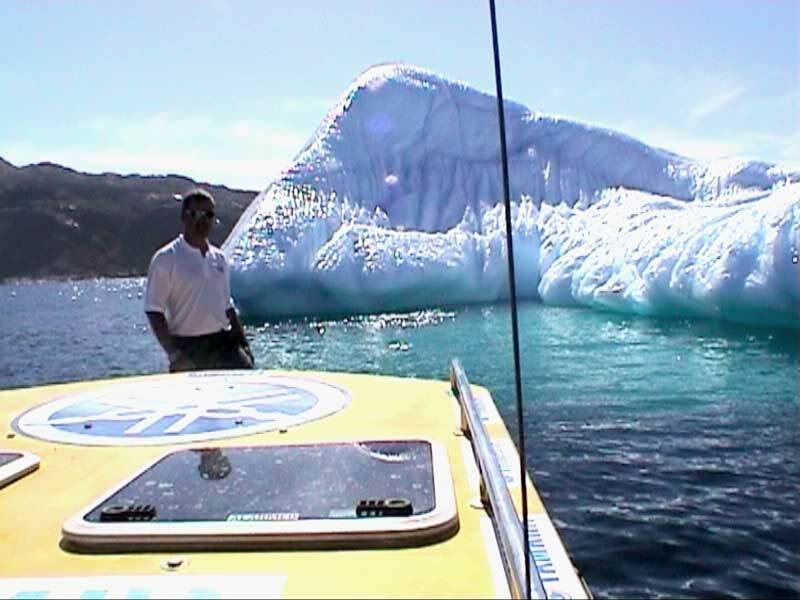 The crew all suffered frostbite, and they had to dig deep for willpower to keep them going when it would have been very easy to give up.” In fact, Spirit of Cardiff’s round the world trip in 2002 didn’t prove so different. With problems seemingly queuing up to have a crack at Priddy and his crew – mechanical breakdowns, horrific storms, pirate encounters, sleep deprivation, illness and injury (his tally included a trapped nerve and broken collar bone), officious third world bureaucracy including 24 hours of “house arrest” in Russia – he faced down each problem. 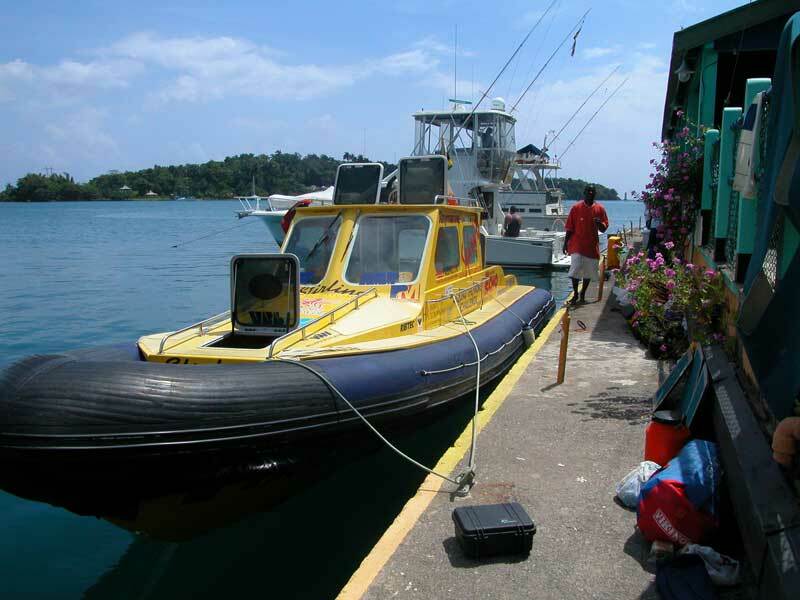 If fast cars is an expensive hobby, there’s no doubt that fast boats for record attempts is even more. So how does he fund it? 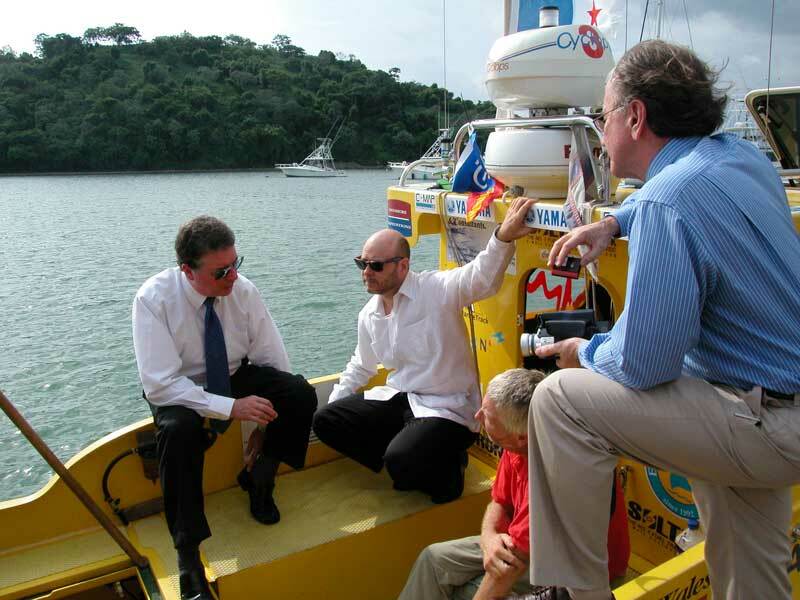 It started out coming from his own pocket, the result of running a very successful business, but Priddy also banks on support from the marine industry – companies such as engine manufacturers Yamaha, or the electronics company Raymarine. But finding the very deep pockets that Team Britannia requires has proved more of a challenge. He’s also a firm believer in using high profile events to raise money for charity. 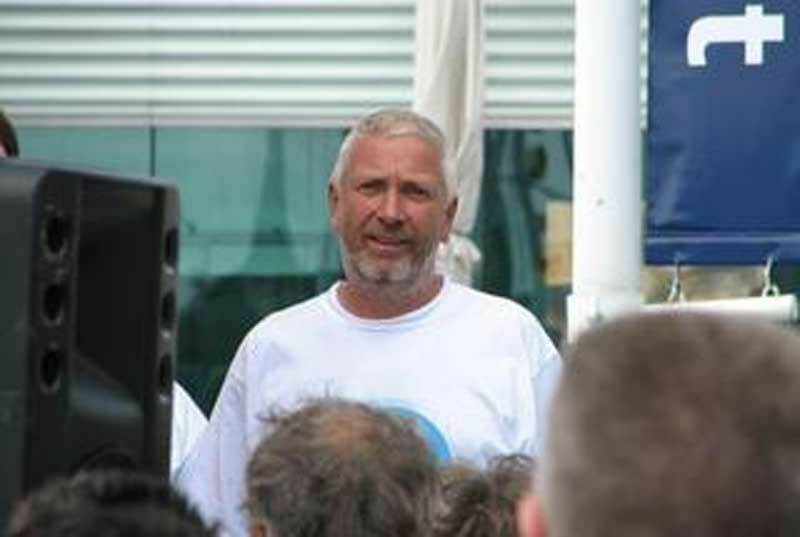 His 1997 transatlantic crossing raised a substantial six-figure sum for a cancer care charity, while his hundred-hour London to Monaco run the following year raised around £15,000 for Childline. But while he has raised considerable sums for charity over the years, Priddy is also unstintingly generous with his time. Taking over the stewardship of “Lively Lady”, the classic yacht sailed around the world by his childhood hero Sir Alec Rose, meant spending a huge amount of time on organising a complete refit before actually sailing her around the world once more. Each leg of the voyage had the boat crewed by young adults from disadvantaged backgrounds. 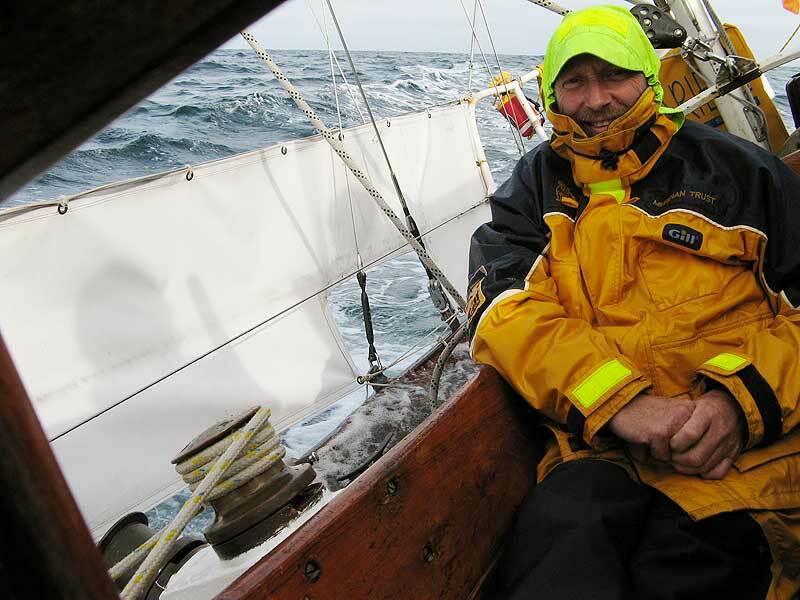 Clive Tully is the onboard journalist crew member of Team Britannia.